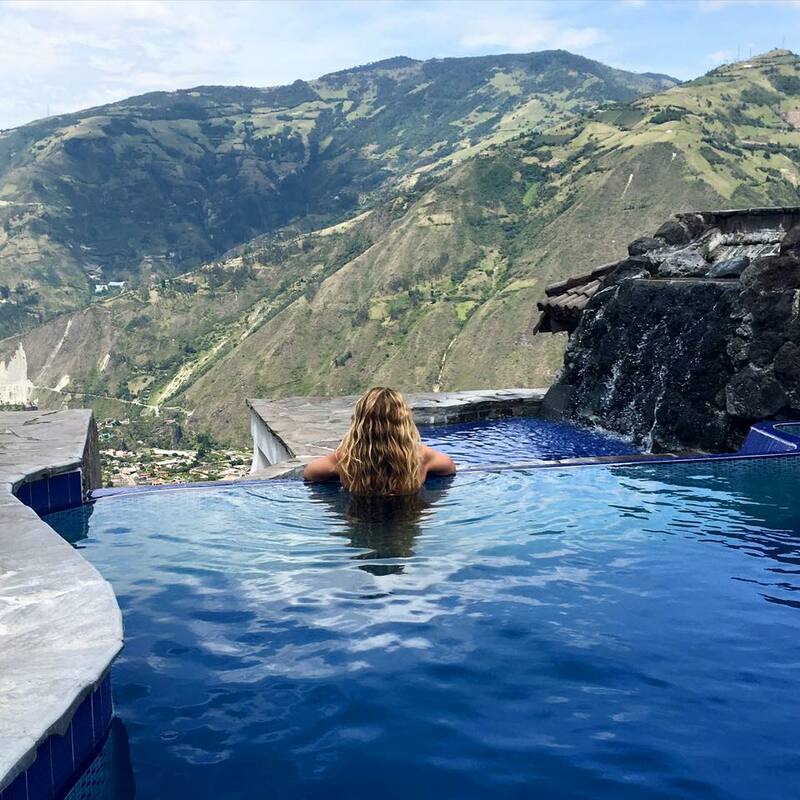 Sitting pretty, at the top of the Andes Mountains in Baños, Ecuador, you’ll find Luna Runtun Adventure Spa, a spa resort with prime real estate, offering some of the most breathtaking views of the city. Around the World Beauty editors gathered our first group of #BeautyTravelers of the year (more on that later! ), and retreated to the magical destination for an overnight at the cloud-grazing fortress. It’s a tale as old as time. In the 1500s, a priest claimed that the Virgin Mary manifested before his eyes in Baños de Agua Santa (now, simply abbreviated to Baños). That miraculous visit would impact the city for a lifetime. Today, Ecuadorians credit the Virgin Mary—known to Ecuadorians as la Virgen del Agua Santa, or, the Virgin of Holy Water—for blessing the enchanted town with an abundance of thermal waters flowing with a host of healing properties. Each year, thousands of believers go on a pilgrimage to Baños to witness and experience la Virgen del Agua Santa’s wondrous waters—and they come bearing gifts. Many adorn the statue of the Virgin, located in Basilica Reina del Rosario de Agua Santa, an emblematic church in the heart of the city, with precious garbs and jewels. Just a three-hour bus ride from Terminal Quitumbe in Quito ($4.50), it’s worth at least a day trip to Baños if you’re in search of an natural beauty experience. Need some incentive to take on a road trip in a foreign country? Along the ride, the driver will allow food vendors to hop on at each stop to sell sweet and savory Ecuadorian delicacies. We devoured several homemade chocolate-stuffed empanadas and plantain chips. Tucked between Baños’s hot springs, mountainous terrain, and an active volcano (Tungurahua is reported to have erupted as recently as last month! ), is Luna Runtun. As a proprietary of Baños native Carmen Luna de Currat, the spa resort carries the name of its founder as well as a piece of its indigenous culture; “runtun” means “fortress” in Quechua, a native dialect of the Andes. The resort—better yet, village as the runtun sits on acres of hydrangea-brimmed land and takes quite the hike to cover all of its grounds—is comprised of 18 villas, all built with natural materials including stones from the Tungurahua volcano. The terrestrial is sprawling with avocado and lemon trees and gardens filled with fragrant herbs such as lemon verbena and chamomile, which are freshly picked for use in their restaurant and spa menus. 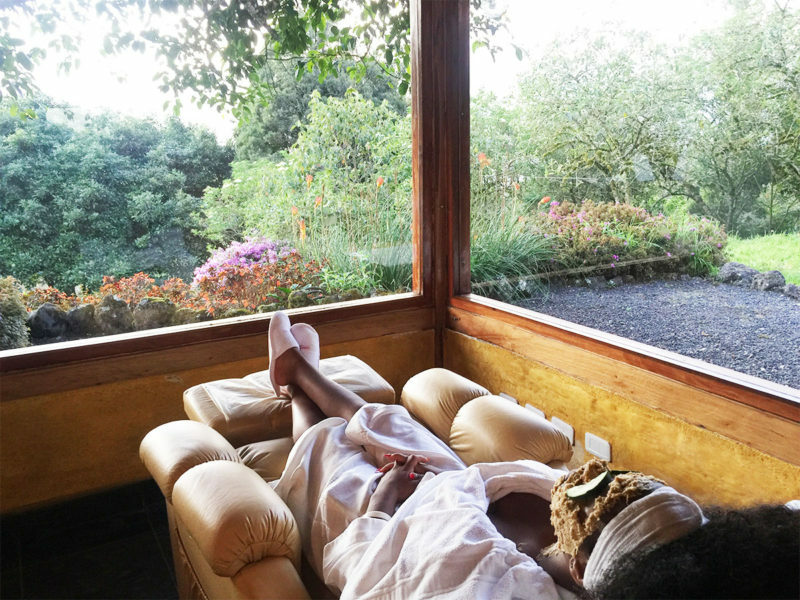 Speaking of the spa menu, we spent a full day indulging in treatments at Spa Volcánico, the luxurious destination at Luna Runtun, that allows guests to explore ingredients and beauty rituals of Ecuadorian culture. The spa is home to 11 treatment rooms and offers over 25 treatments. Though we would have loved to try them all, here’s a bit on the services that we were able to squeeze in during our 24-hour stay. After the long bus ride to Baños and an exhausting hike to our Imperial Suite—400 meters above the city, the high altitude gives a whole new meaning to the term “breathtaking” here at Luna Runtun—our muscles ached for a rub down. The full body massage was the perfect fix. Massage therapists asked each of us for our preference in massage oils (rosemary, orange, and lavender scents among our options), then whisked us away to separate quarters for our treatments. Combining traditional massage techniques with reiki, an energy-based healing technique, this is more than a massage. It’s a holistic experience that you’re guaranteed to enjoy. ATWBeauty editorial director Lyndsay Green swears her therapist cured her of the stomach flu she’d caught just days before. When the spa director recommended that we follow our massages with therapeutic rose baths, we gladly obeyed. We trailed behind our therapists who led us down what in hindsight, was reminiscent of what we’d imagine Dante’s Inferno to look like. The staircase leading to our individual rooms was interestingly cave-like, the treatment rooms were covered in a crimson and black color scheme—ceilings and all—and the full-frontal painting of women added to the allure of this beautifully bizzare aesthetic. 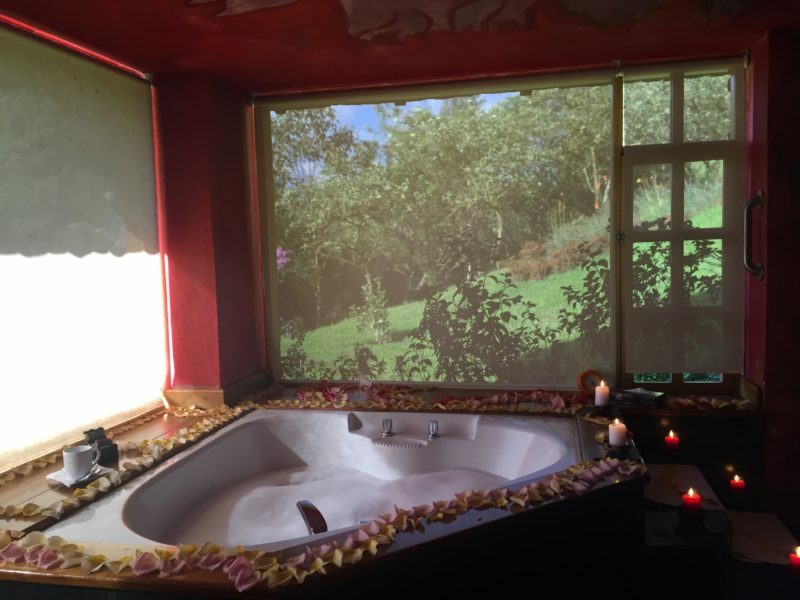 The inviting tub was covered with roses and surrounded by candles, while a cup of hot tea sat at the window ledge, perfectly placed for us to sip and take in the picturesque views of the resort’s gardens. Some of us indulged in the antioxidant-rich, skin-softening bath for far longer than the allotted 30 minutes, but the polite therapists didn’t seem to mind. In short, this was one helluva bathing experience. 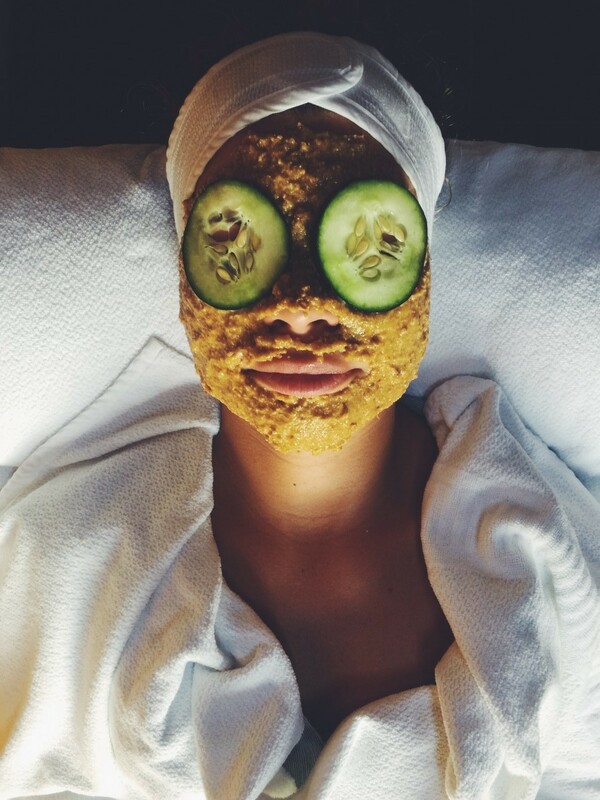 We’ve splurged on our share of luxuriant facials—gold leaf masks, yoga facials, the list goes on. But there was something refreshing about the pared-down treatments that Spa Volcánico offered. 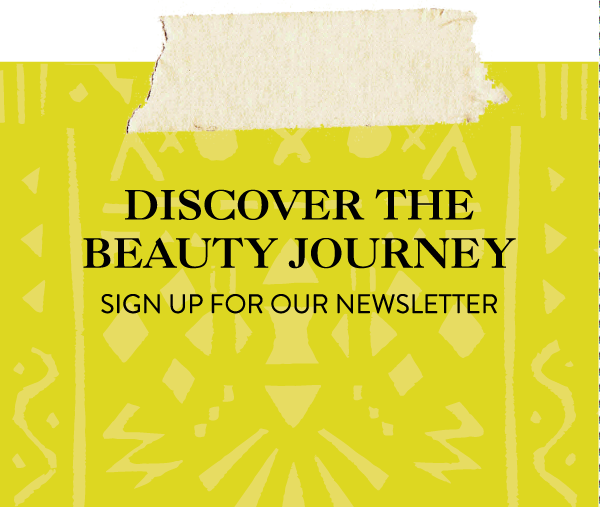 All natural ingredients are used including sugar, honey, papaya, oatmeal, and others that are determined by the therapist according to your skin type. We kicked back in our recliners with cucumber slices rested on our eyelids and resisted the urge to give the gooey concoction a lick. Once the mask had worked its magic, we left with soft, glowy skin—and enough cash in our wallets for a fourth treatment. Toto, I’ve got a feeling we’re not in NYC anymore! Spa Volcánico staffers are unlike the nail art, gel polish, acrylic-molding masters that we’re used to—simple manis and pedis are all they offer. But after experiencing both services as a unit, we can agree that these nail tech have mastered the basics. Working with Sally Hansen polishes, the pros were precise with their polishing skills and offered soothing hand and foot massages that hit the spot. Plus, their lack of hand dryers and fans forced us to take in the view of the resort’s gardens from another vantage point—which got us to stay patient for the dry time longer than usual. 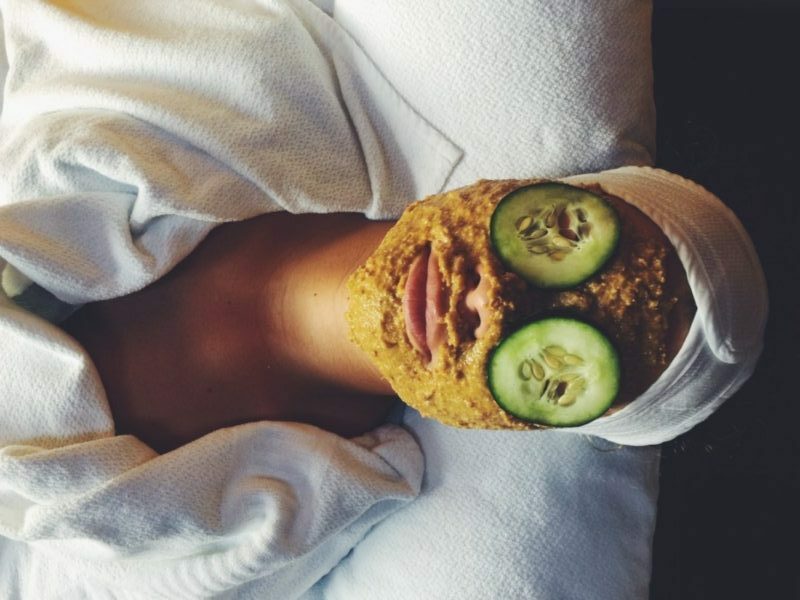 Additionally, Spa Volcánico offers body exfoliations (using natural ingredients such as milk, coffee husk, and volcanic ash to slough away dead skin cells, hair conditioning treatments, and body waxing services. And as a Luna Runtun guest, you’re encouraged to take full advantage of any of the resort’s three pools and Jacuzzis fed by hot volcanic waters. At night, one of our favorite times to take a dip, the glimmering lights of the city mirror the stars and the sounds of blaring reggaeton and cheering passengers aboard chivas—the South American version of party buses—snaking through the mountains, echo like clockwork. We marveled at the sky-scraping volcano spewing fire and lava in the distance before hopping aboard and sharing cervezas with Chilean university students (who happened to flatter us when they actually believed that we too were still college-age). Considering a trip to Baños? 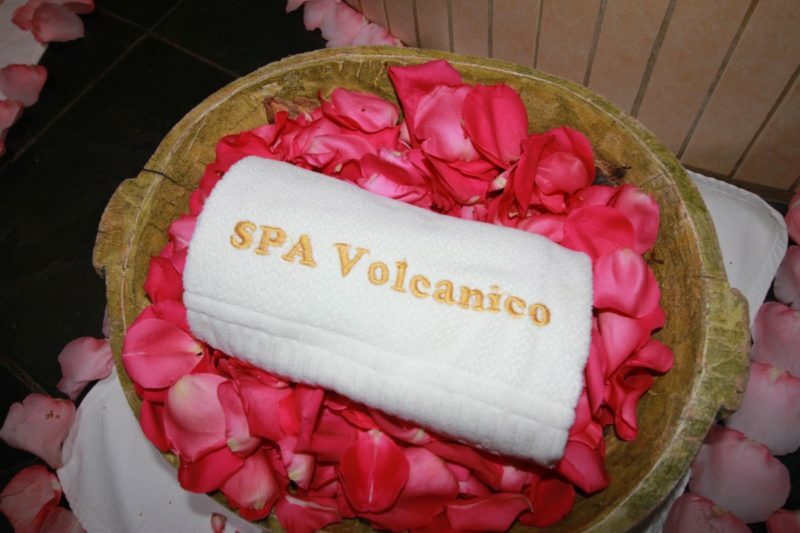 Well, if you need one last nudge, consider this: The volcano-side spa city isn’t merely a tourist attraction. Year-round Ecuador natives head to the city to enjoy its nourishing waters and traditional beauty treatments like the baño de cajon, an herbal steam bath that varies hot and cold temperatures for detoxifying purposes. The city offers a true adventure in every sense and Luna Runtun Adventure Spa has it all. This is an amazing post! Great writing!